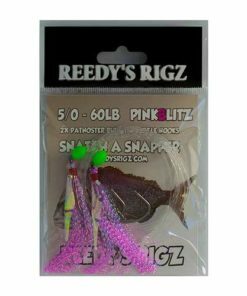 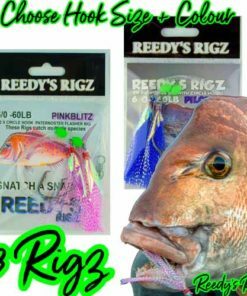 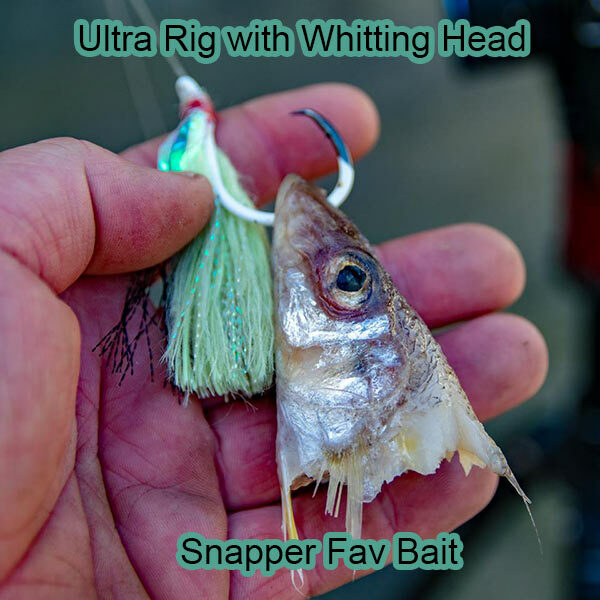 Tie Snapper rig Fishing Rigs Simple And Easy Below Is The Video Of Tying A Snell Hook For bait fishing . 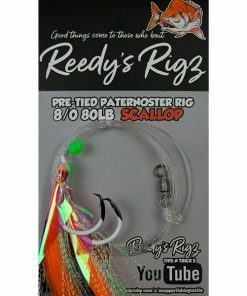 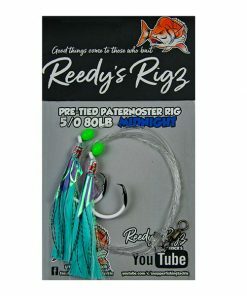 Rig will fish well with various leader strength. 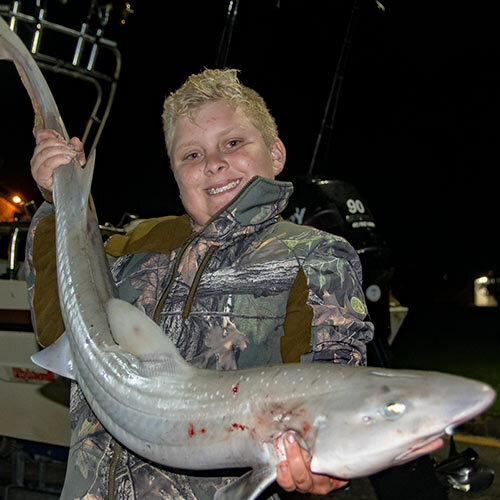 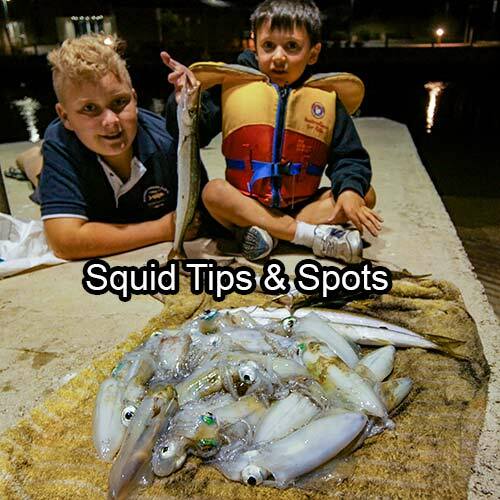 I like 40lb but from 30lb to 80lb will fish good depending on by catch eg if you encounter fish bigger in the area , like gummy sharks or Mulloway you may want to fish a stronger leader . 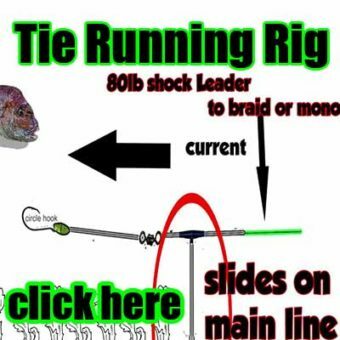 But the choice is your’s to make . 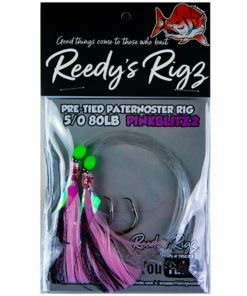 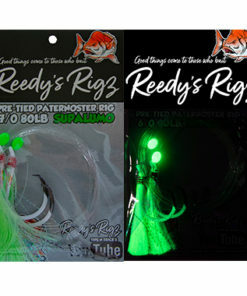 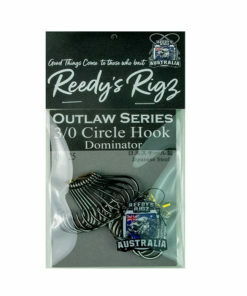 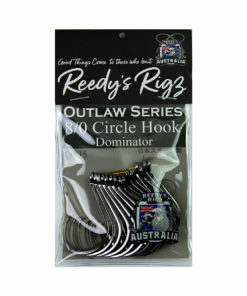 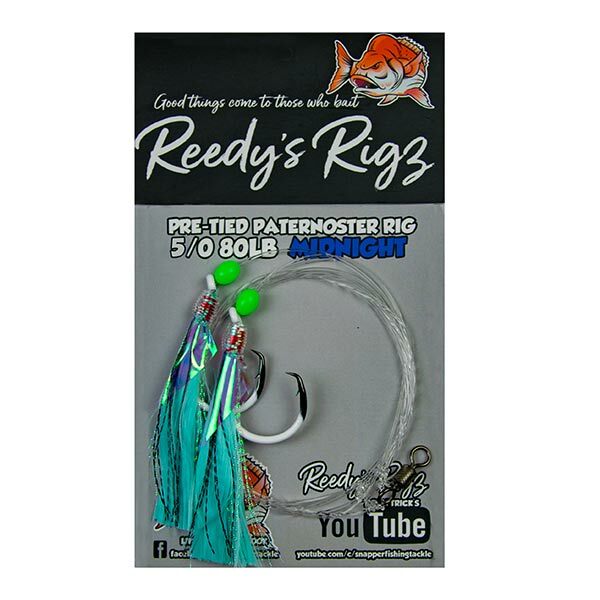 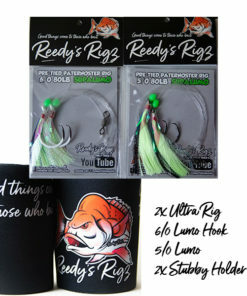 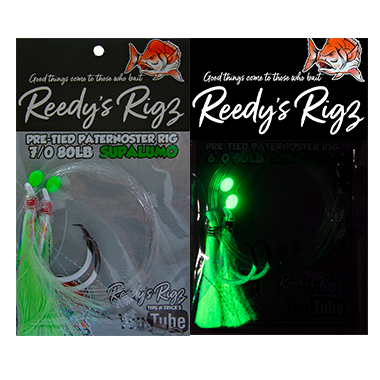 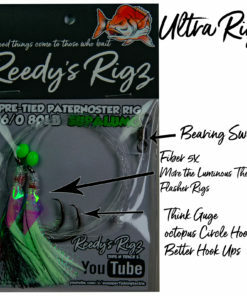 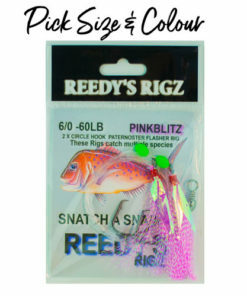 This Rig is Also Popular Choice to Target Fish Such as Kingfish with Live Baits,Eg Squid. 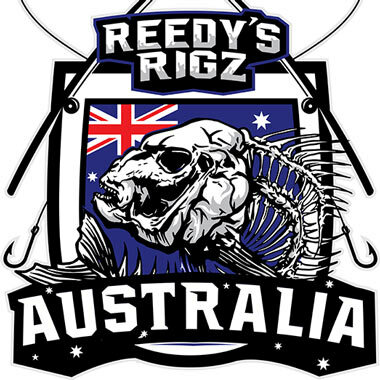 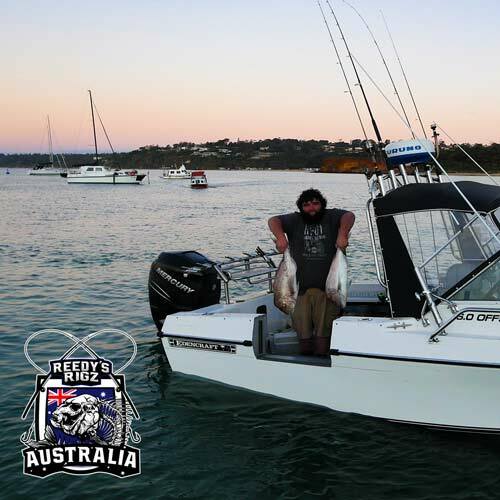 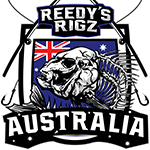 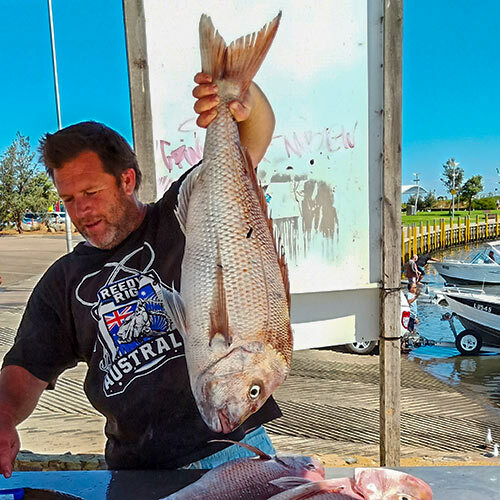 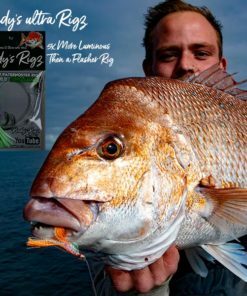 On this Page We are Show you Step By Step How to Tie an Awesome Snapper / Mulloway / Kingfish Rig By Snelling Hooks the Easy Way.